Pocket Wizard Plus II CE Version | Gudang :: ALuGuDa! 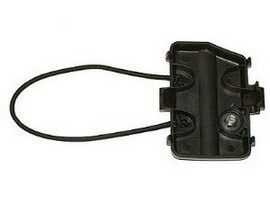 Tersedia juga aksesoris Hildozine Remote Transceiver Caddy for Pocket Wizard. 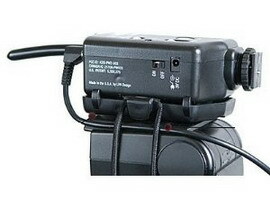 This entry was posted in Flash Accessories and tagged accessories, flash, pocket wizard, remote, transciever, trigger. Bookmark the permalink.